Explore the transitional side of rustic design with this medium-height one-light outdoor metal wall fixture from Minka Lavery. 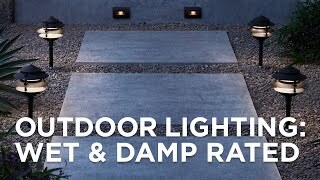 A pure white etched opal glass dome shields and diffuses the glow from a long-lasting and energy-efficient LED module, incorporated into a classically industrial yet exceedingly graceful housing consisting of lines, curves, circles, straps and orbs melded together in a finish of rich, full, forged silver with a handsome hand-applied look. 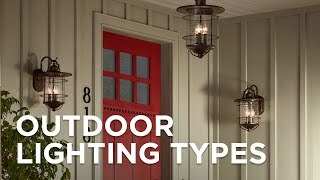 A porch, patio, garage or any outbuilding will benefit from this wonderful accent and its timeless style that says today with a distinct nod to yesterday. 12 3/4" high x 10" wide. Extends 10 3/4" from the wall. Backplate is 7" high x 5" wide. Built-in 14 watt LED has a light output comparable to a 50 watt incandescent bulb. 600 lumens. 2700K color temperature. 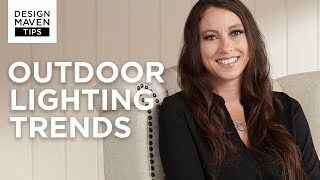 Outdoor wall light from the Great Outdoors Crest Ridge collection by Minka Lavery. Inspired by industrial and barn light designs. Forged silver finish. Metal construction. Etched opal glass. 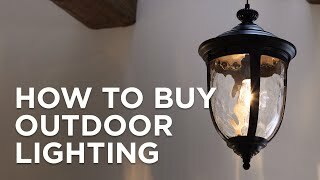 Can you use a dawn to dusk fixture in this light? 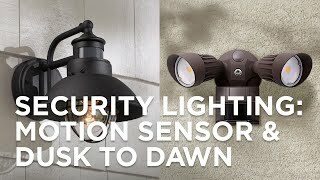 BEST ANSWER: Hi - I am sorry, we do not offer a dusk-to-dawn sensor option for this light. 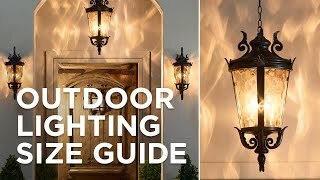 Mimic the whimsical look of old-time aestheticsadding a mariner&#39;s touch to exterior decor with this bronzegoldand glass three-light outdoor hanging light.